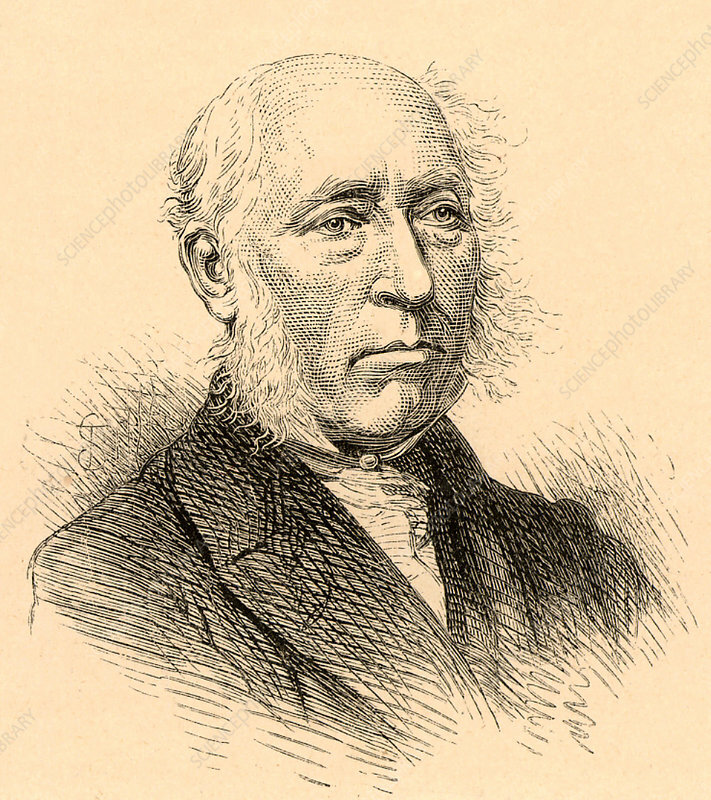 John Phillips (1800-1874) British geologist, nephew of the geologist William Smith (1769-1839). From Life of Sir Roderick I. Murchison by Archibald Geikie (London, 1875). Engraving.